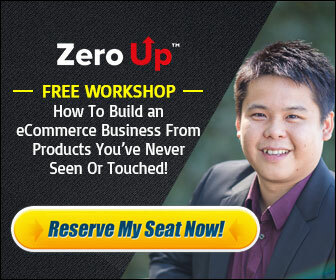 « Shopify Easy Money Method 2019! People keep asking me the question, How do I maintain a stable Online Business? With any Online Business there are going to be good months and bad months. 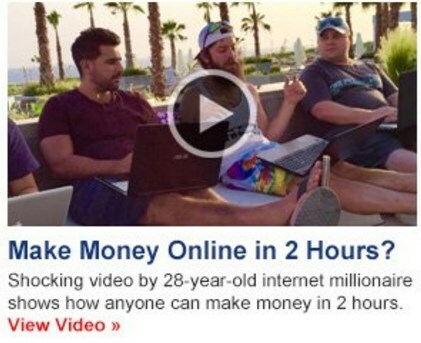 Many persons are scared to leave there 9 to 5 job to go full time into Internet marketing because of this. We as Humans love stability in our lives whether it be stability in our jobs, stability in our relationships, or in our financial status. That is why most persons avoid the stock exchange because of the high risk involved. The key to maintaining stability is consistency. Some Affiliate Marketers when they are promoting Affiliate Products they just buy and send traffic directly to a sales-page. When they stop paying for traffic, then no one is visiting there website and they stop making sales. That is why i have a Blog that is set up 24/7 which is always online promoting products. Having my Blog up online all the time ensures that i have stability in my Online Business. Secondly another way to ensure stability in my Internet Marketing Business is to promote products that pay recurring commissions each and every month. For example a Membership Website where customers pay a fee each month as long as they are subscribed. Such examples are like Bluehost, NameCheap or Leadpages, where i get a percentage in commissions each and every month as long as my referrals are active subscribers. This has provided me some stability in my earnings over the past 6 years that i have been doing Internet Marketing. Even if my Blog goes down or is Offline for some reason, i am still earning commissions because i have already referred hundreds of persons to these Membership Websites. I can even quit today and i still would be making money in recurring Commissions. 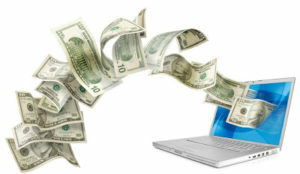 Therefore promoting products that provides a recurring income ensures stability in your Online earnings. Finally another way to ensure stability in your Online Business is to stick to what you are doing. Most persons give up early in the first months of starting an Online Business because they are not making enough money at the beginning. The key to success in Internet Marketing is to be patient in the early stages. You firstly must set up the correct Internet Marketing model that suits you and then build on it. Some days there are going to feast and some days there is going to be famine. If i was to give up in my early years in doing Internet Marketing, i would not be were i am today. The reason why most Internet Marketers have been successful is because they took time to build there Website. They also took time to build a large customer base by building an email list. This in turn have created some stability in there Internet Marketing Business and will create a lot of stability in your online income too if you follow these steps. If you want more tips on how to start and set up a successful and stable Online Business you can CLICK HERE now to Sign Up.